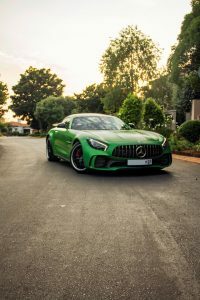 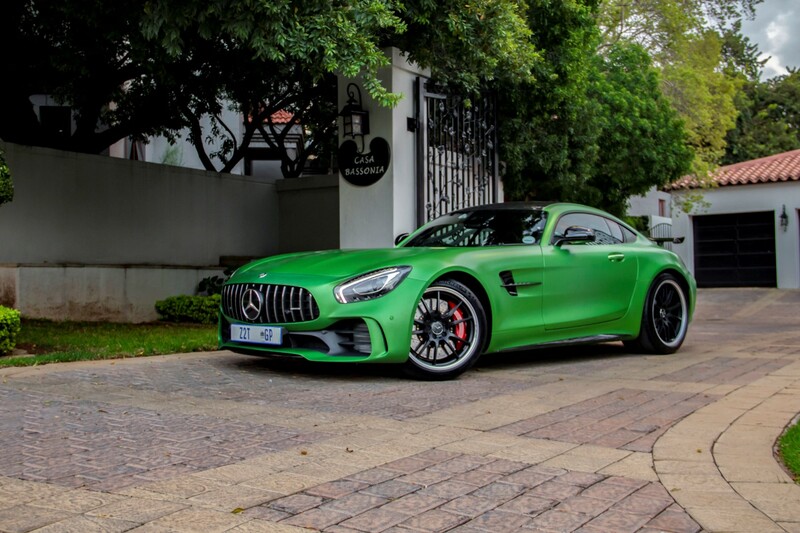 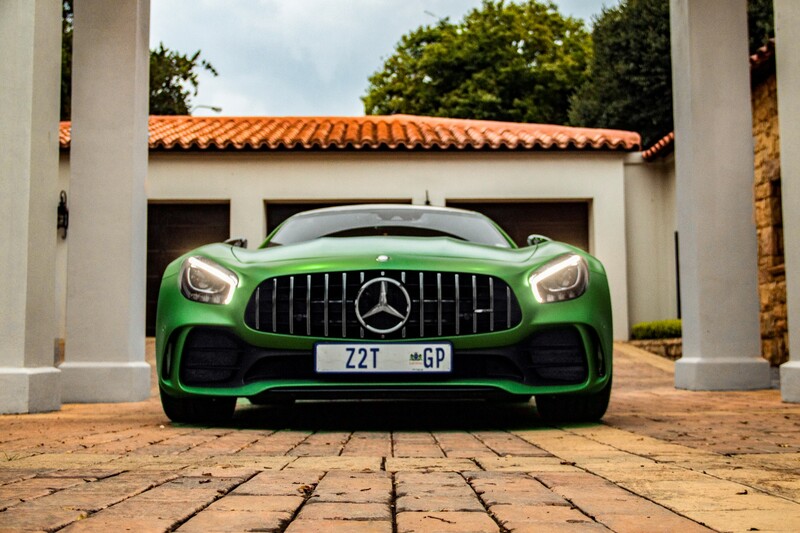 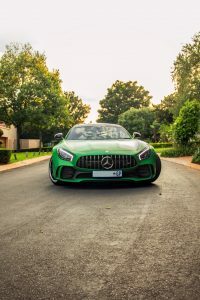 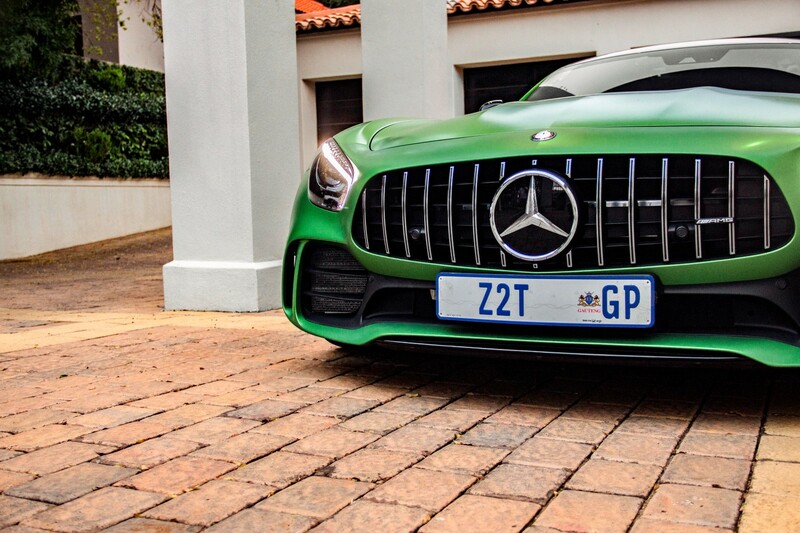 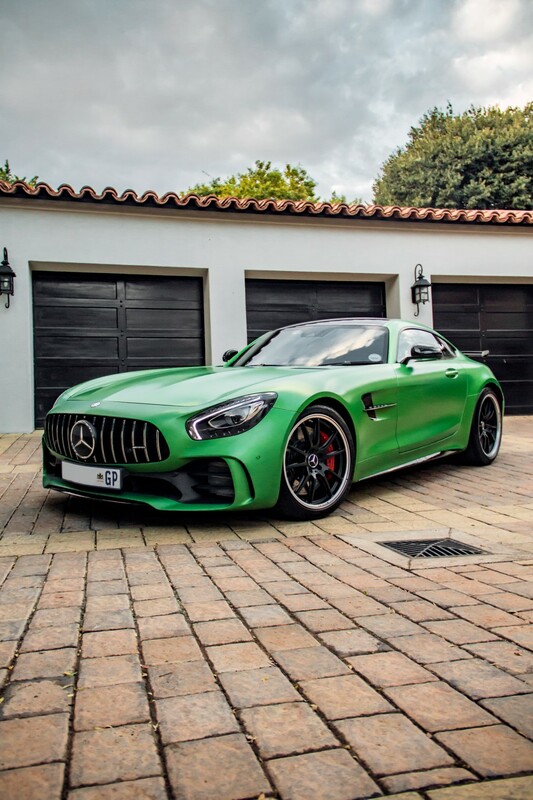 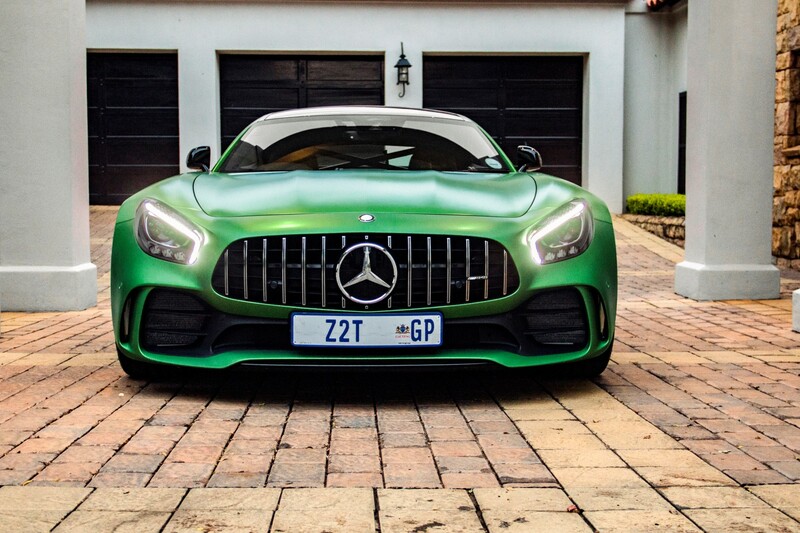 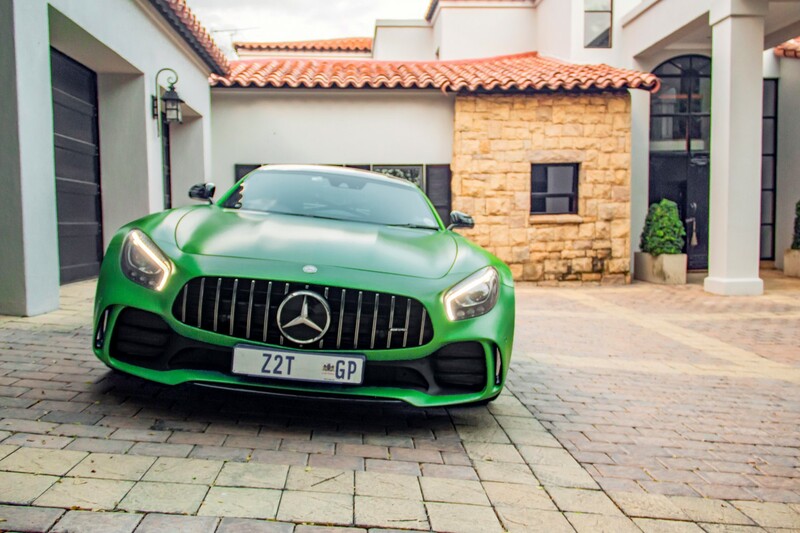 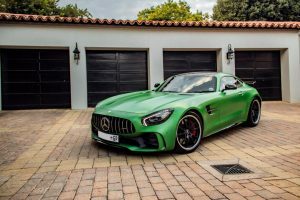 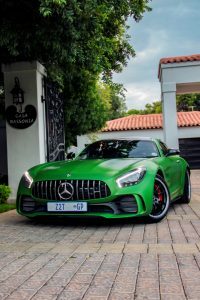 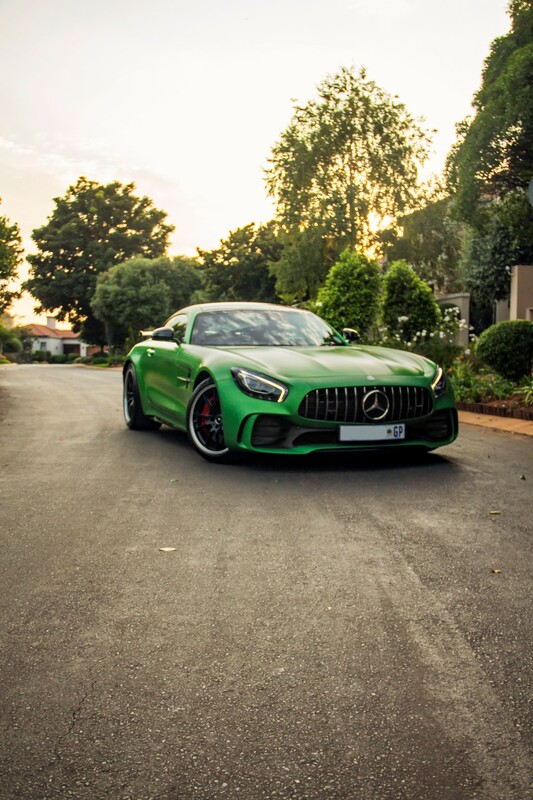 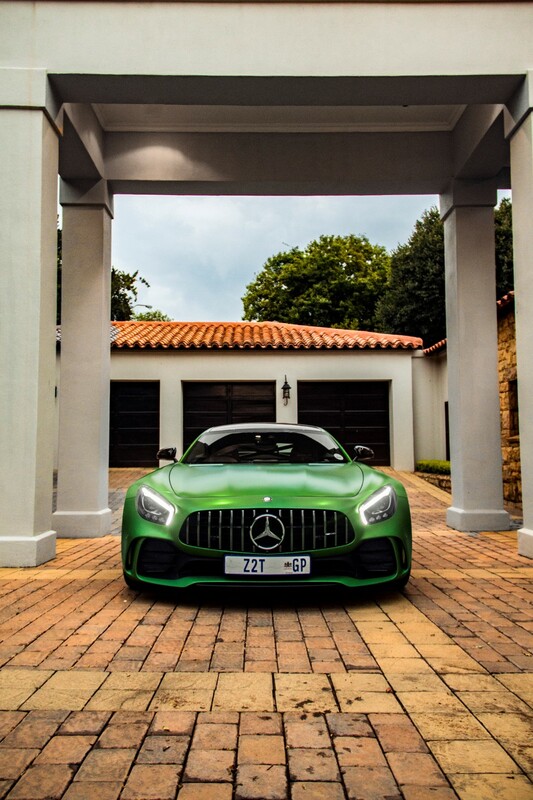 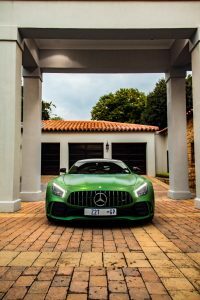 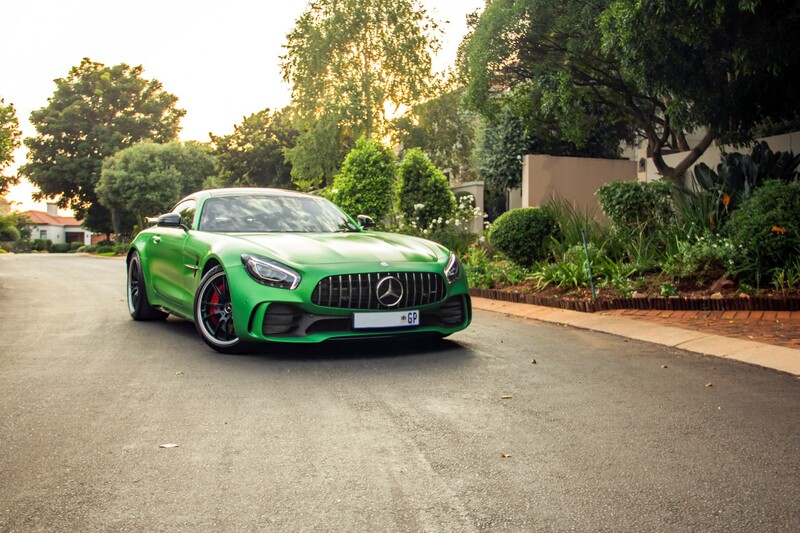 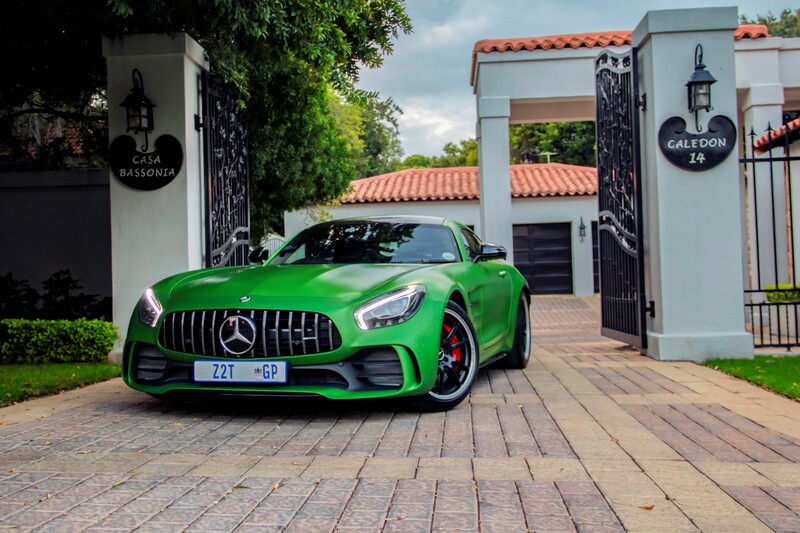 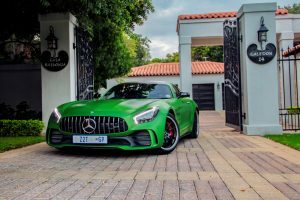 The current range topper of the GT range from Mercedes-AMG is called the GT R and I was fortunate enough to spend a week with the “Beast of The Green Hell” recently. 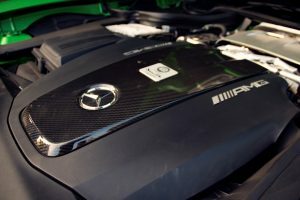 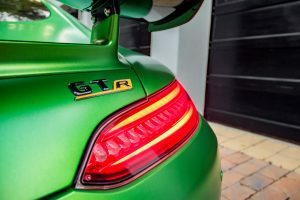 This product from the AMG team hit the market to to fight Porsche’s 911 GT3 and thanks to it’s power output and a chassis honed for serious track work, it is probably the most capable car AMG has ever made. The presence this car has the road is incredible but even standing still, the styling and design is rather lustful. 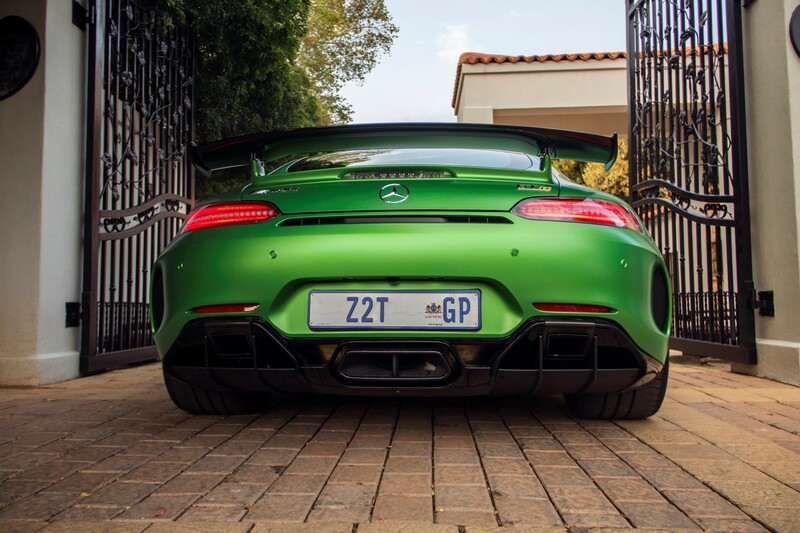 In person it actually startles you in size thanks to the wider track and wider fenders (similar to the GT C). 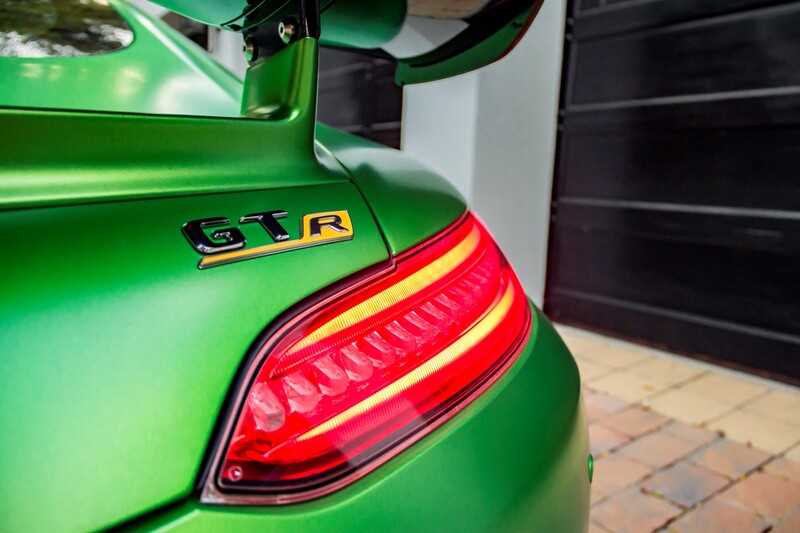 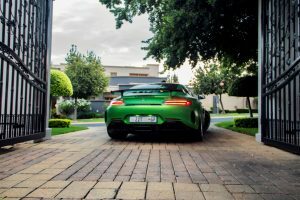 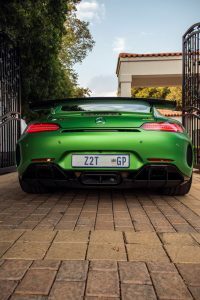 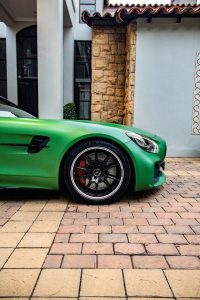 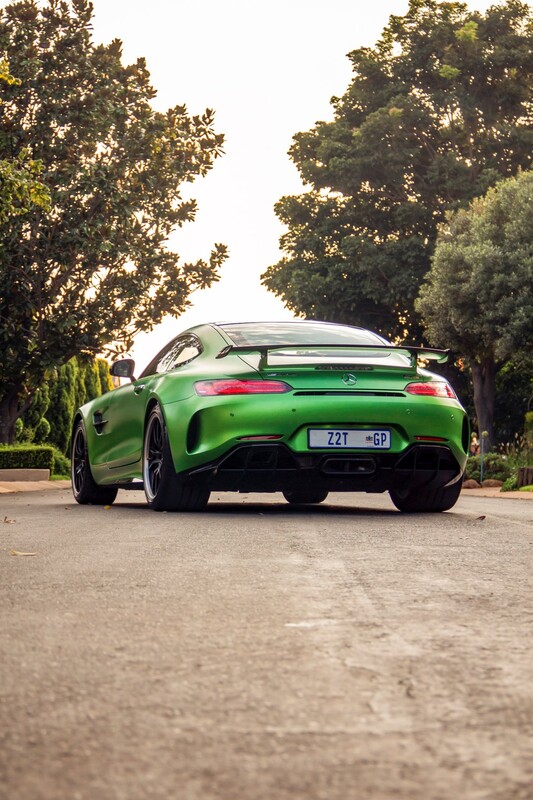 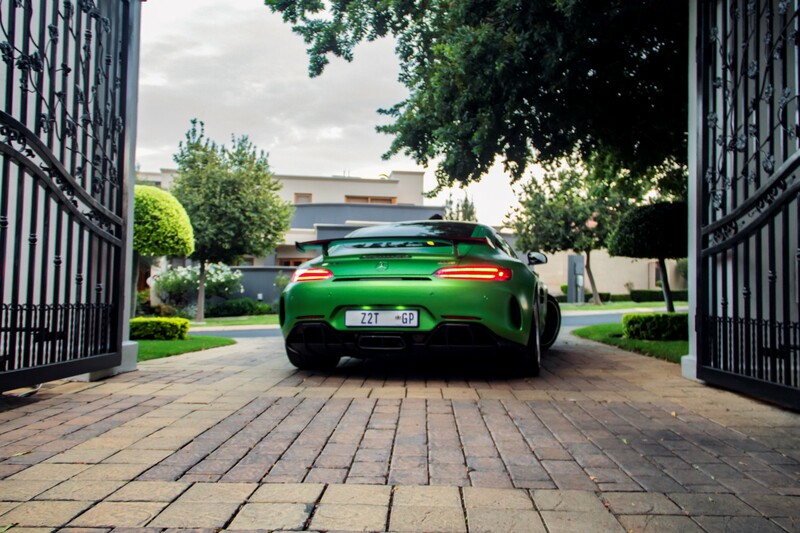 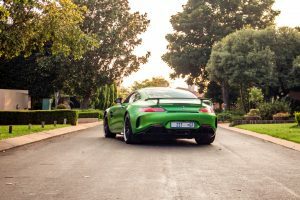 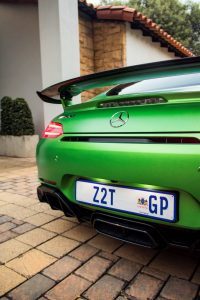 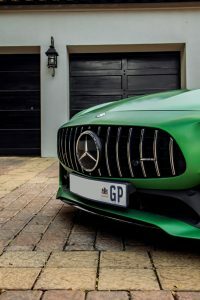 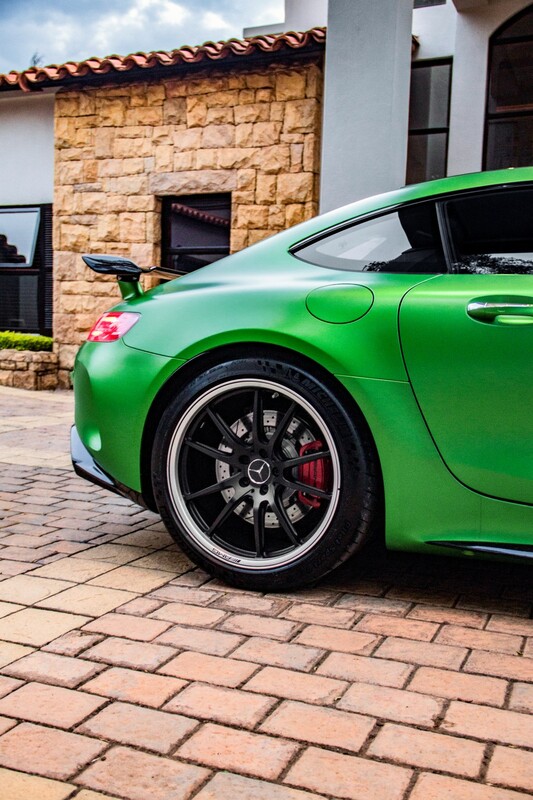 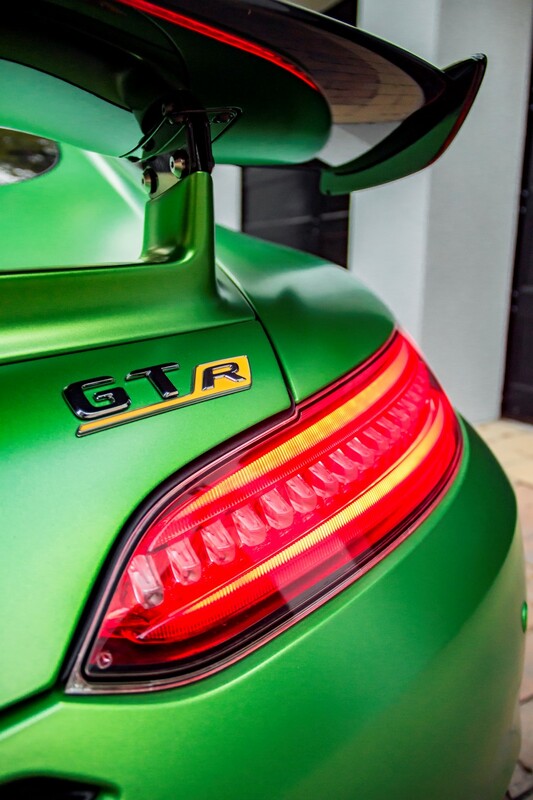 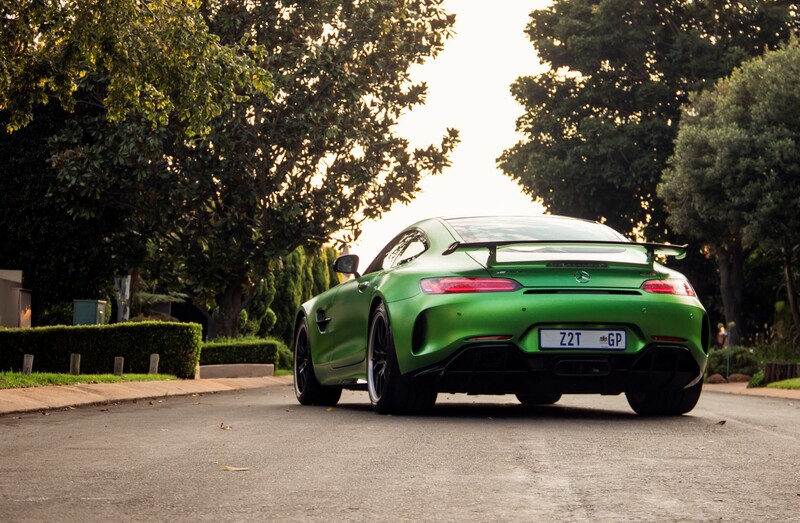 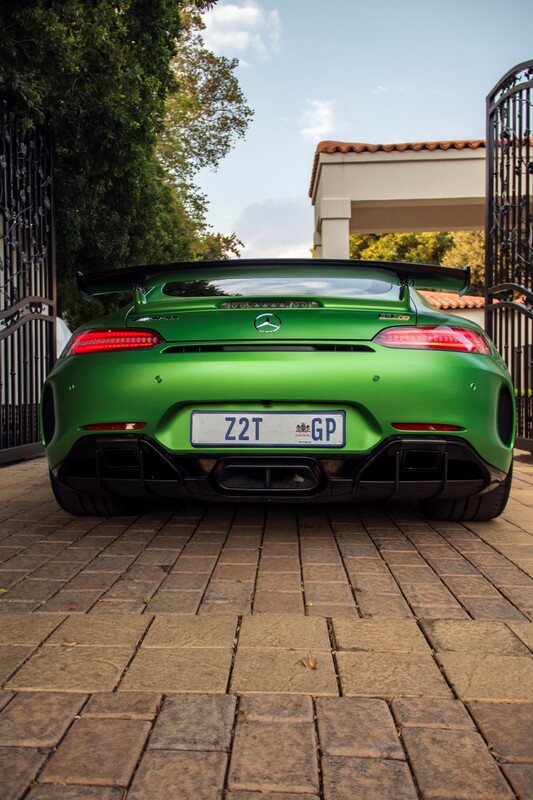 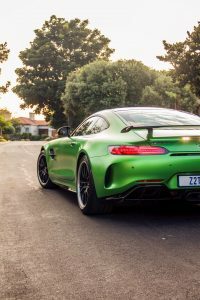 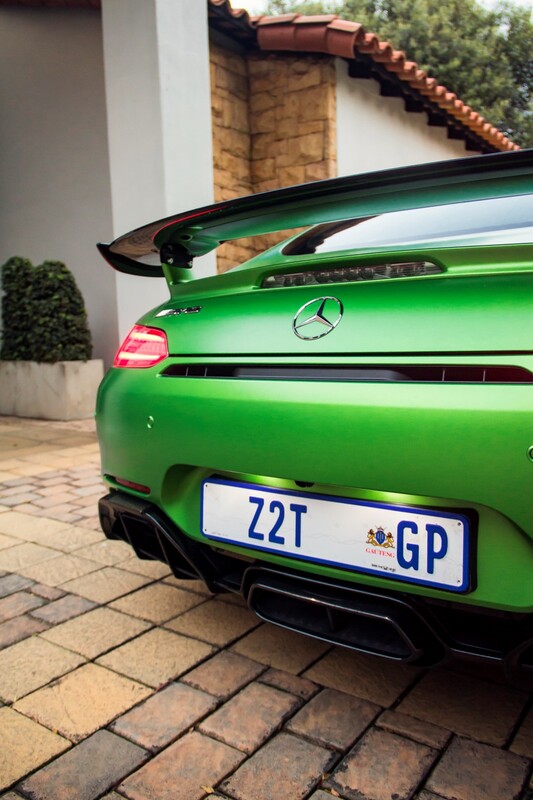 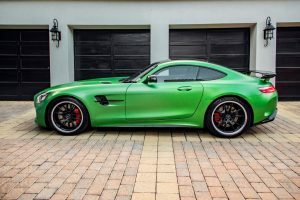 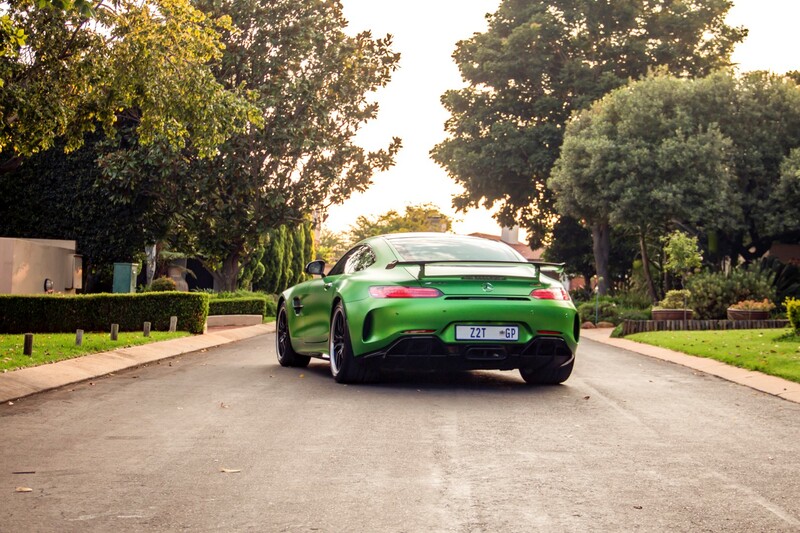 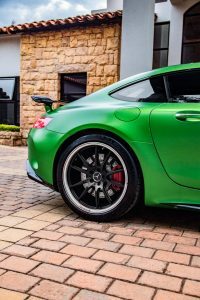 Spec your car in AMG Green Hell Magno paint and you have a head turner of note thanks to the dramatic rear end diffuser and exhaust setup and let’s not forget that boy-racer-looking rear wing. Climb inside and you will find the same interior as the rest of the growing AMG GT lineup, differentiated by a handful of tiny alterations. The yellow traction control knob is the most obvious, sitting like an awkward pimple in the middle of the dashboard. Thanks to the roll-cage, the rear visibility is not amazing and the very low seating position leaves you and your passenger feeling like you are in an actual race car. 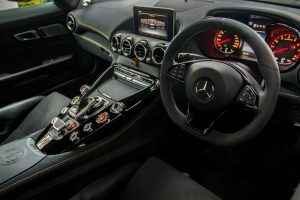 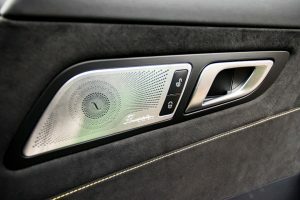 Nevertheless, once you settle into the charcoal-black cockpit, the GT R proves itself a comfortable enough place to cover the miles but you will never mistake the AMG Performance seats for the luxurious thrones in an S-Class. Bumbling around suburbs and slow driving is actually rather taxing on the body thanks to the stiff setup but out on the open road and highway the Beast (and the occupants) are happy as a pig in sh*t.
Simple push of the start-stop button fires the twin-turbo 4.0-litre V8 found in other AMG GT variants but this time the growl coming to life is a 577 horsepower (430 kW) and 700 Nm of torque dry-sump unit. 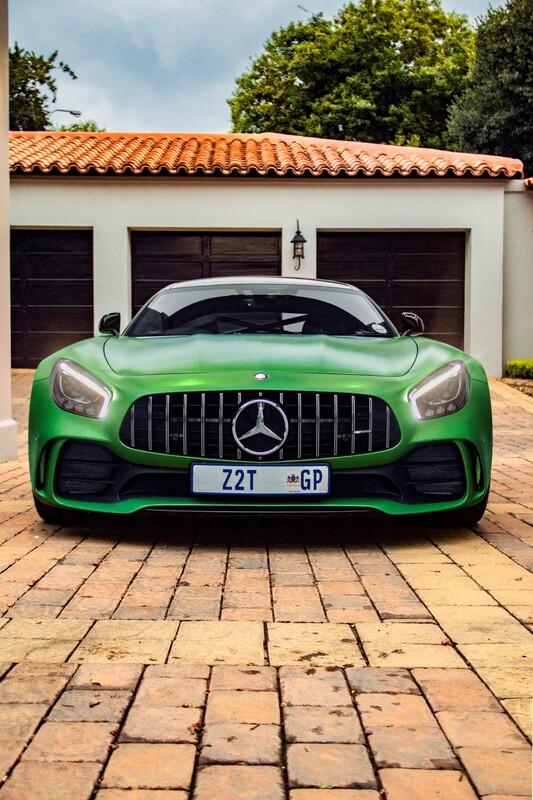 This means the GT R produces 74 horsepower (55 kW) and 50 Nm of torque more than the GT S model. 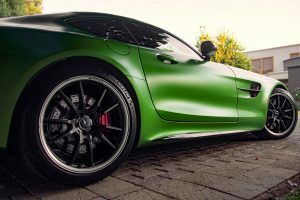 The two BorgWarner turbos housed in the engine’s valley get bigger compressor wheels, and the cylinder heads’ exhaust ports are milled to improve flow. The team from AMG also ‘stole’ an idea from Porsche where they cut fuel delivery while keeping the throttles open to avoid stalling the turbos when the driver lifts off the accelerator. 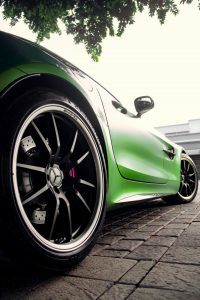 The transmission bangs between gears and oh-so-enthralling popping and banging sounds take place on downshifts. 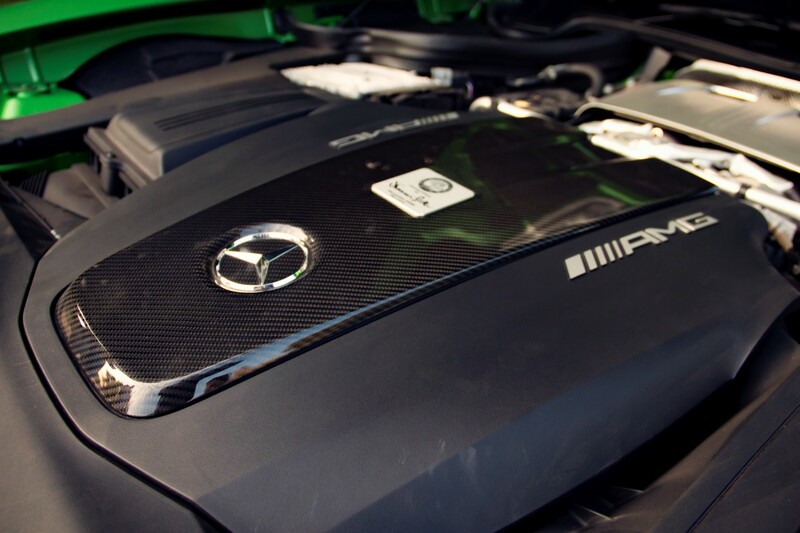 Like with all AMG’s, the engine starts with a boom, pulses at idle and roars with every prod of the throttle. It’s a loud and extrovert machine. 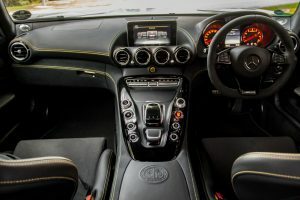 What about the drive? 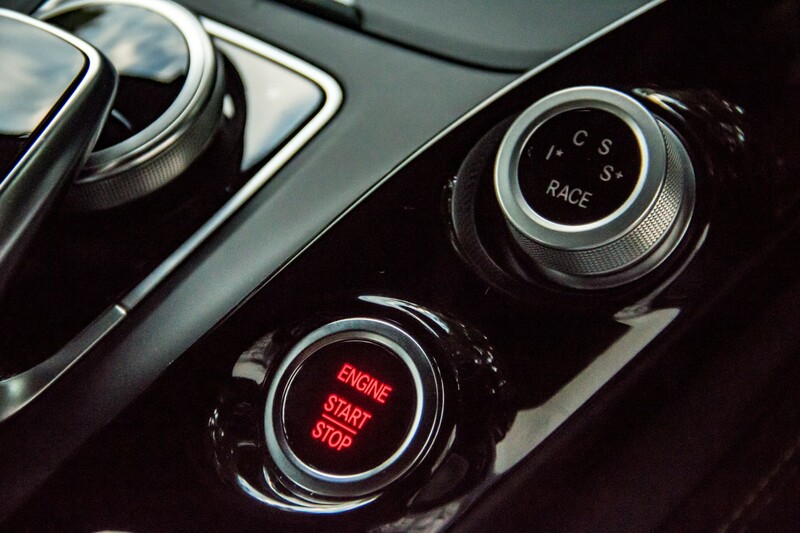 Well you have the choice between five drive modes: Individual, Comfort, Sport, Sport Plus, and Race. 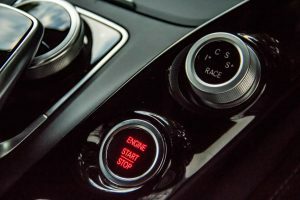 You also get separate buttons for the dampers (two settings), exhaust, manual gearchange lockout, and stability control allow fine-tuning even within a particular mode. 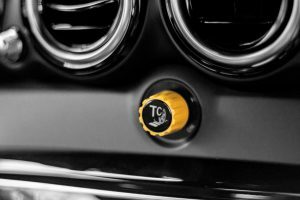 The addition of the bright yellow traction control knob which allows nine different levels of allowable wheel slip is the most important tunability change from the GT and GT S models. 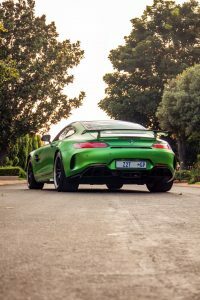 Obviously the most ideal mode is Sport Plus because you not only get the response you want but also the immense soundtrack that spits out the four exhausts exits behind you. 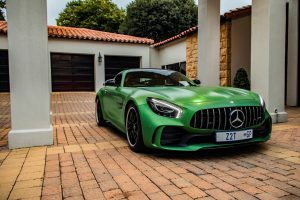 RACE mode is a little over the top for day to day driving but it must be an absolute hoot around the track (where this car was made to live). As expected the biturbo V8 pushes you into the seat with brute force but because the GT R is a harder ride it feels dramatically faster than the GT C and world’s apart from the GT S. Corners are dealt with easily thanks to fat and stick Michelin Pilot Sport Cup 2’s on all four courners. The GT R also gets active rear-wheel-steer system which makes it the first AMG to receive this tech. 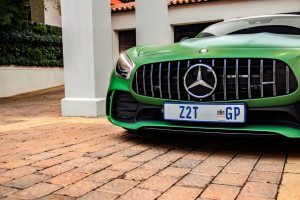 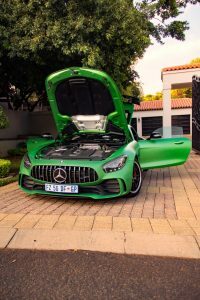 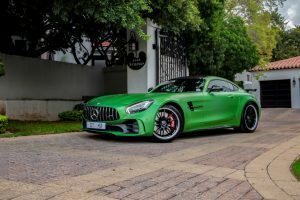 Price wise you looking at a starting price of R2,797,500 but as usual it comes with a lengthy list of options that can tack on a lesser Benz’s full retail price onto the cost of this super sports car. 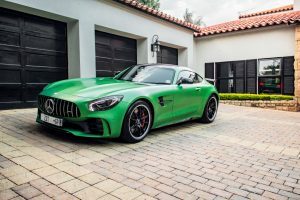 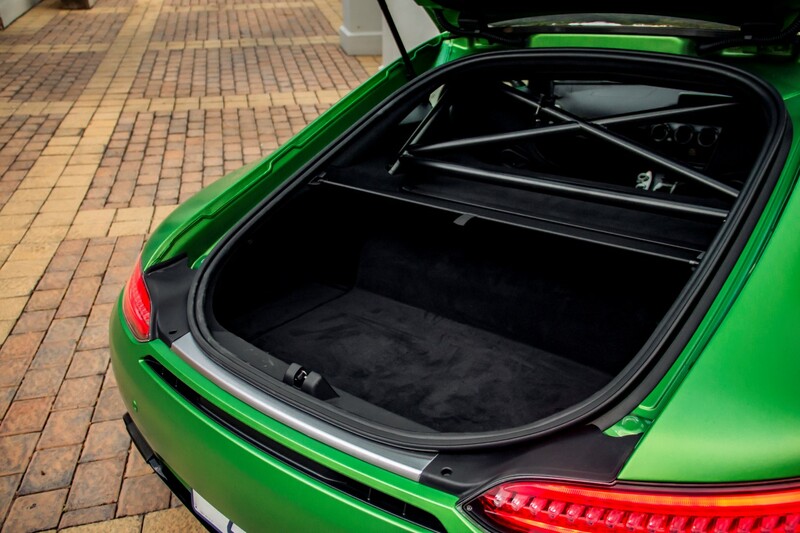 The must-have paint it was launched in should be standard but you will need to part with R140,400 and if you want some carbon stoppers, you will need a further R147,500 so the price you end up paying for this car is over the R3 million mark with some ease. Can you live with this monster? 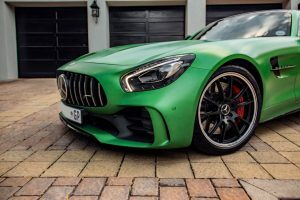 As a daily it would be a big no from me thanks to the seating position and firm ride but as a toy for the weekend or if you are a regular track day attendee then this would be a phenomenal addition to the artillery you own. 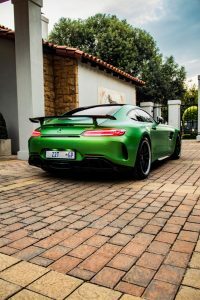 If you can handle this is a daily, then get yourself a rewards card from your local petrol station as it will become your second home very quickly when you drive spiritedly (which it kind of forces you to do).